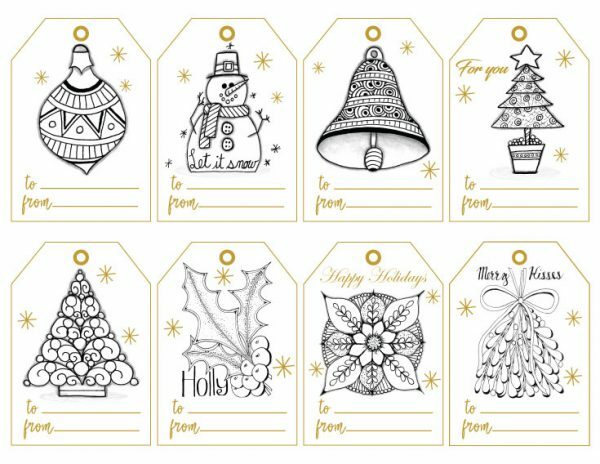 44 Gift Tags & Cards. 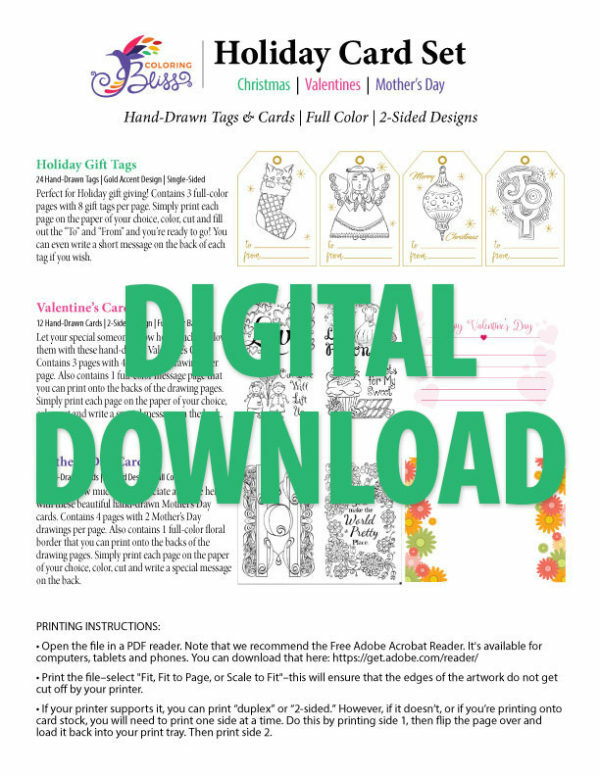 Holiday Tags & Cards is a digital combination of our Holiday Gift Tags, Valentine’s Cards and Mother’s Day Cards in a printable PDF download. 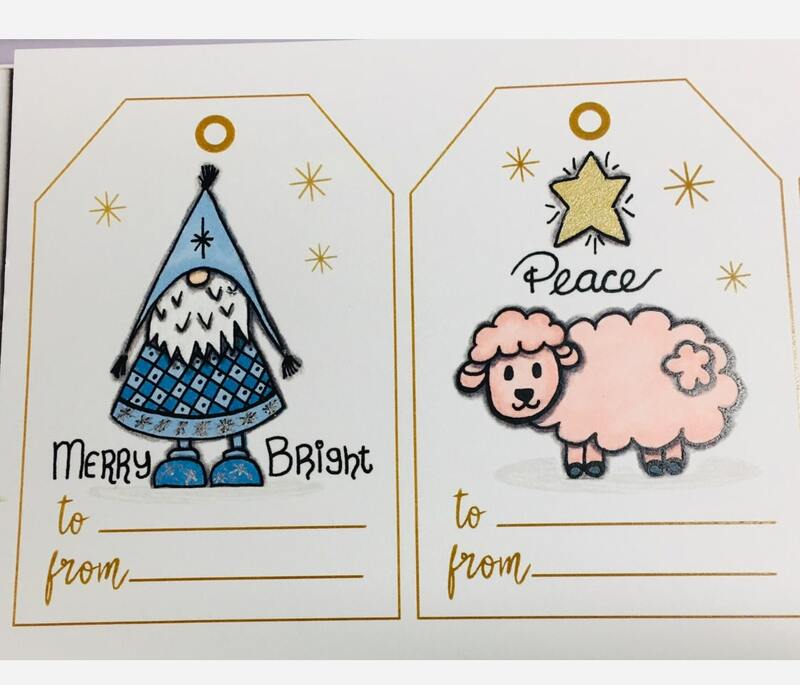 2-Sided–If your printer supports it, you can print “duplex” or “2-sided.” However, if it doesn’t, or if you’re printing onto card stock, you will need to print one side at a time. 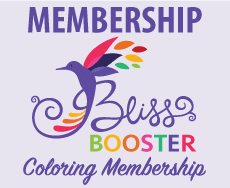 Do this by printing side 1, then flip the page over and load it back into your print tray. Then print side 2. Included in this 13 page PDF download are 44 Gift Tags & Cards. 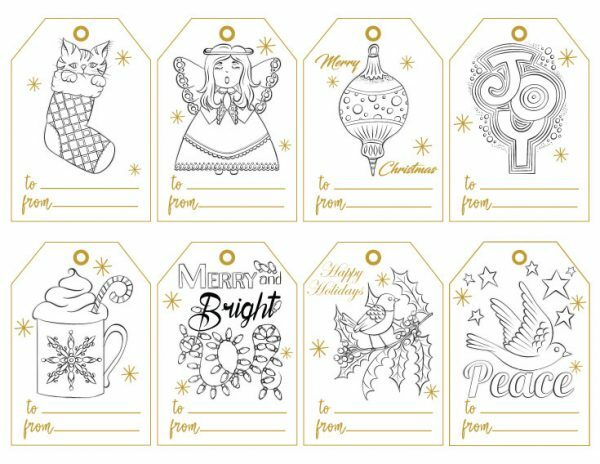 You get to choose the type of paper you want to print on–get creative. Can be printed over and over again, year after year. Contains a Digital PDF Version of our Holiday Gift Tags, Valentine’s & Mother’s Day Cards! Perfect for Holiday gift giving! 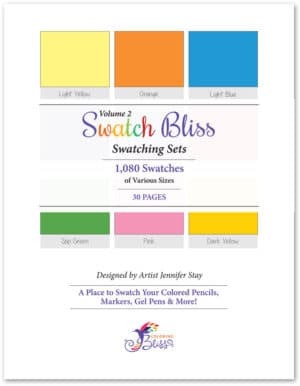 Contains 3 full-color pages with 8 gift tags per page. 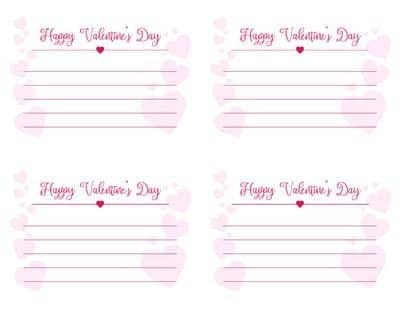 Simply print each page on the paper of your choice, color, cut and fill out the “To” and “From” and you’re ready to go! 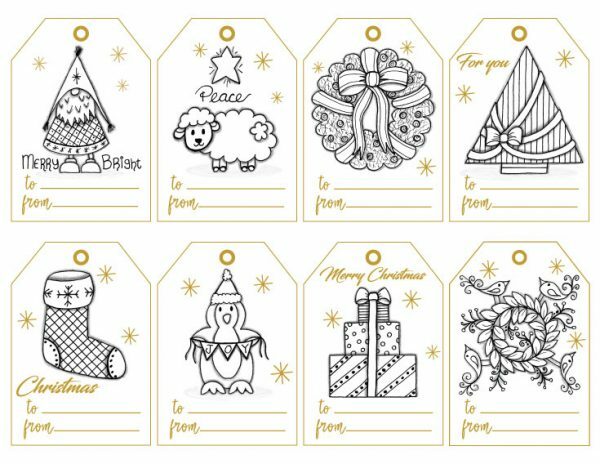 You can even write a short message on the back of each tag if you wish. Product Note: the tags are printed on 3 sheets of paper (8 to a page) so you will need to cut them out. You will also need to punch a hole to hang the tags. 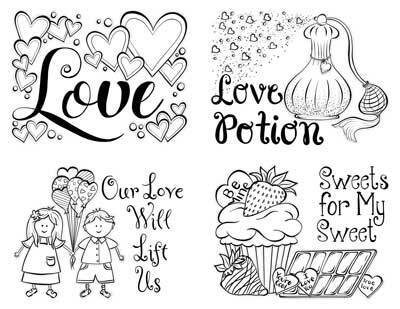 Let your special someone know how much you love them with these hand-drawn Valentine’s Cards. 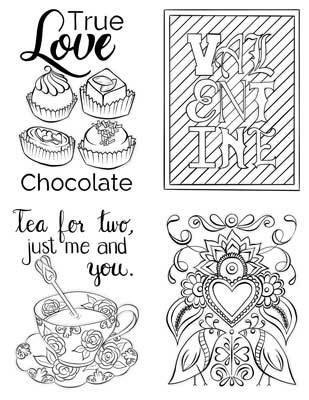 Contains 3 pages with 4 Valentines drawings per page. 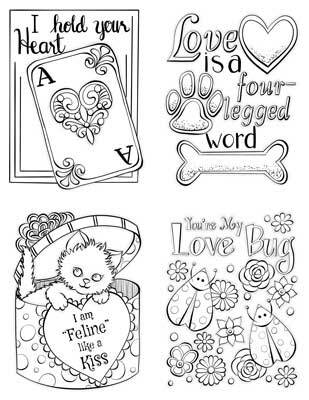 Also contains 1 full-color message page that you can print onto the backs of the drawing pages. 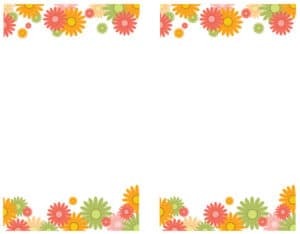 Simply print each page on the paper of your choice, color, cut and write a special message on the back. Product Note: the tags are printed on 3 sheets of paper (4 to a page) so you will need to cut them out. Art on one side / Space for a Valentine’s message on the other. 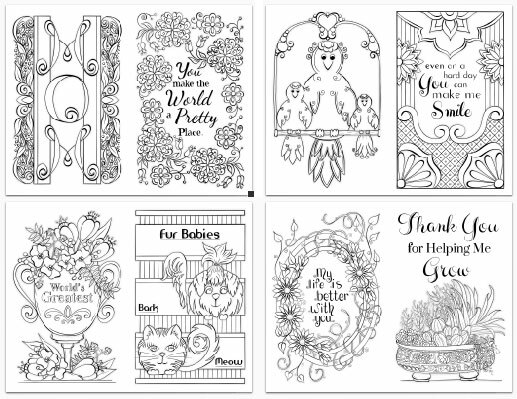 Tell Mom how much you appreciate and love her with these beautiful hand-drawn Mother’s Day cards. 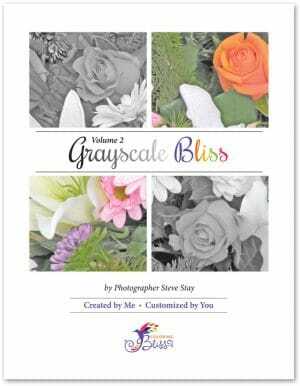 Contains 4 pages with 2 Mother’s Day drawings per page. Also contains 1 full-color floral border that you can print onto the backs of the drawing pages. 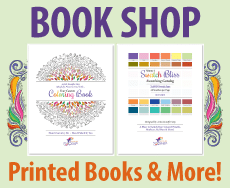 Simply print each page on the paper of your choice, color, cut and write a special message on the back. 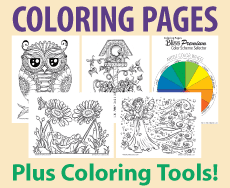 Great fun to color! Friends & family love receiving something that you’ve colored. Wonderful designs!